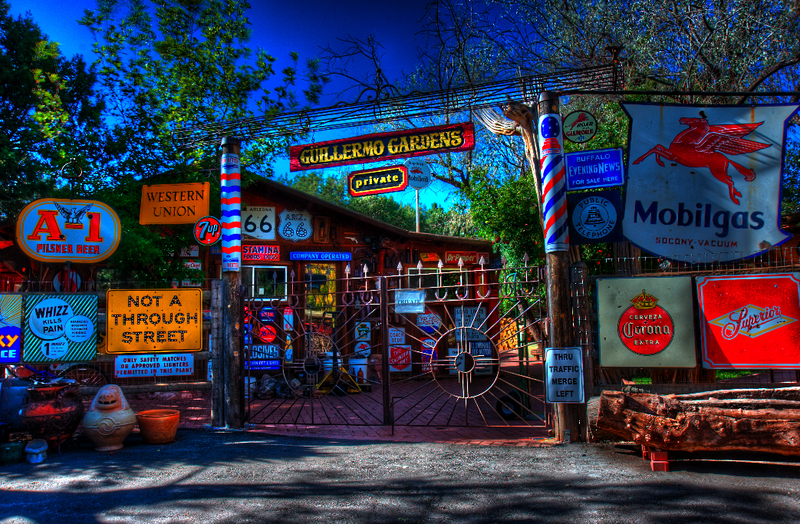 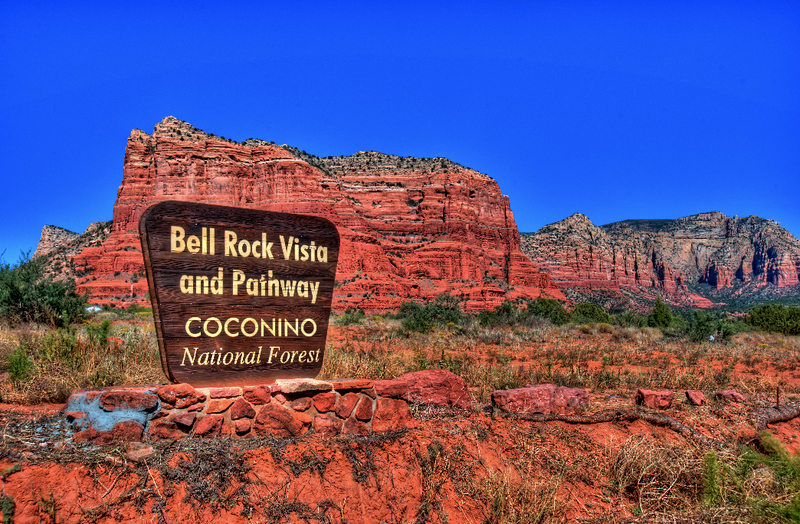 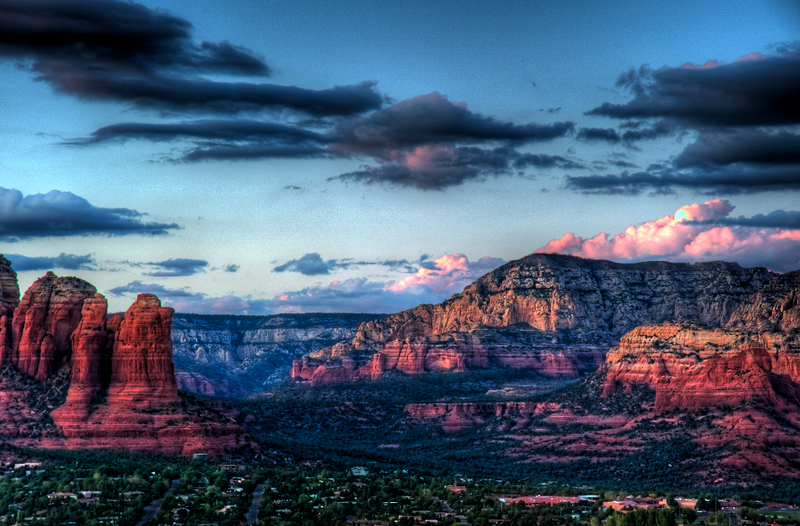 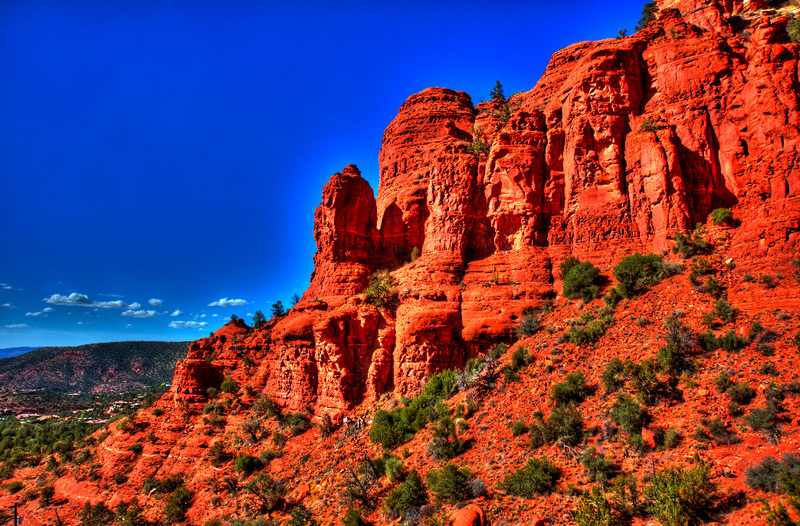 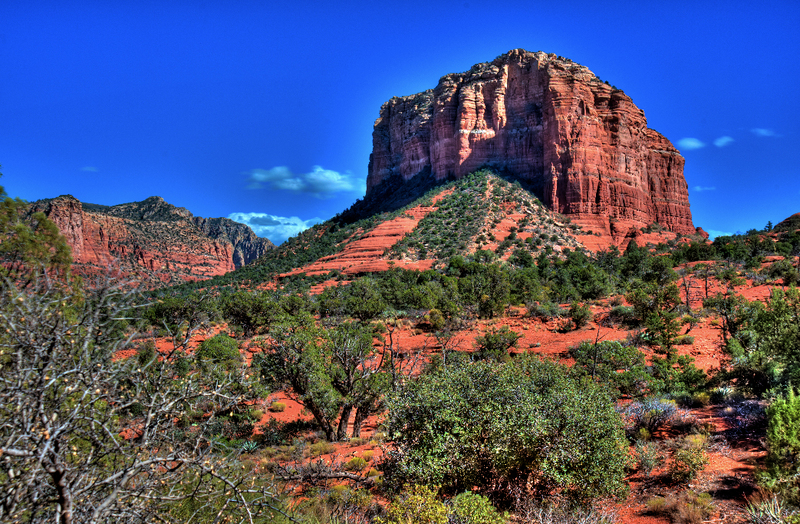 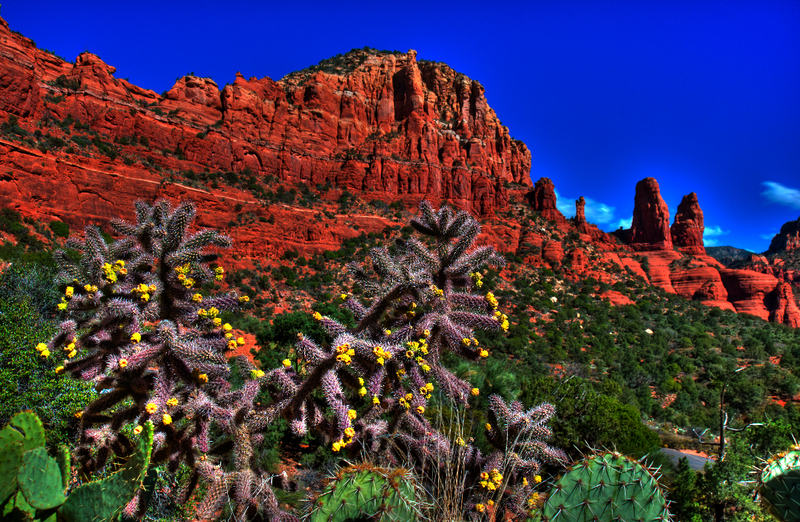 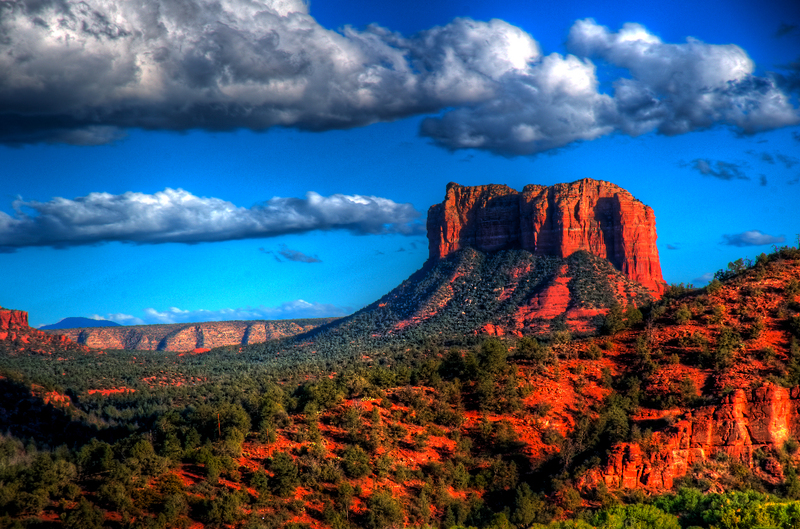 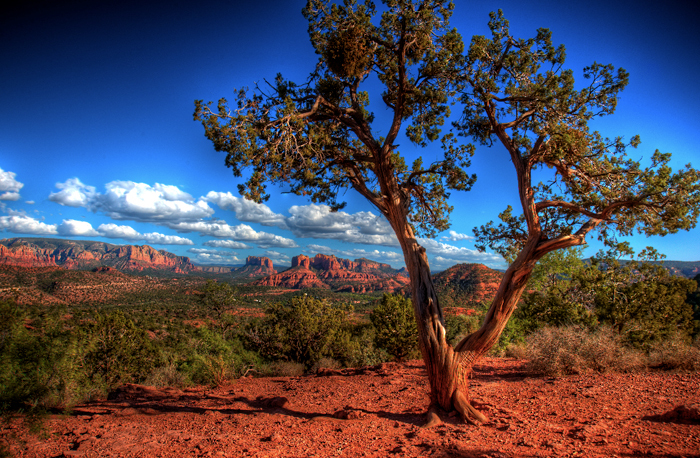 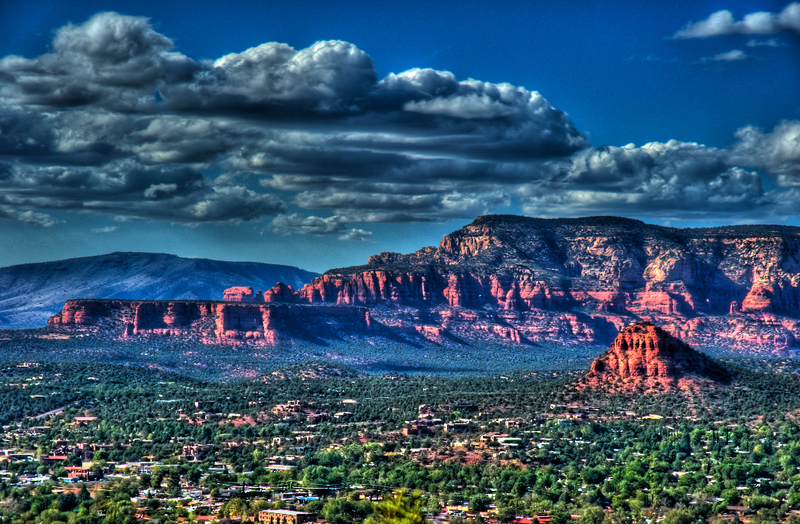 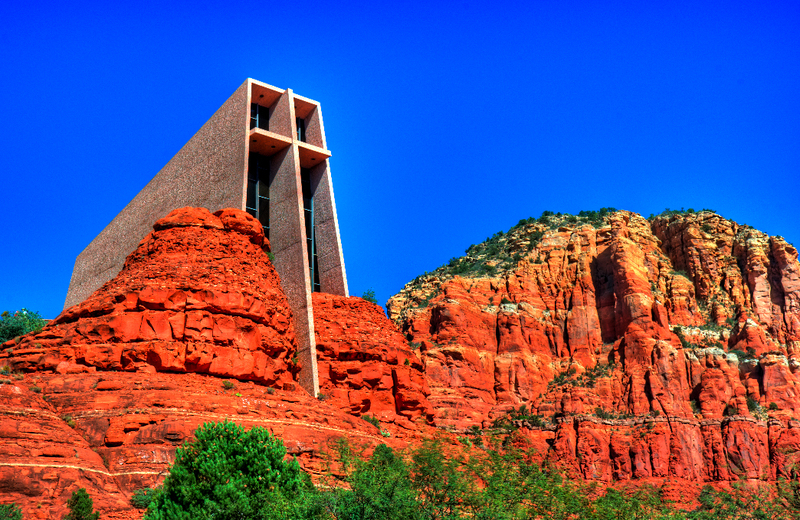 Sedona is about a three hour drive from Phoenix. 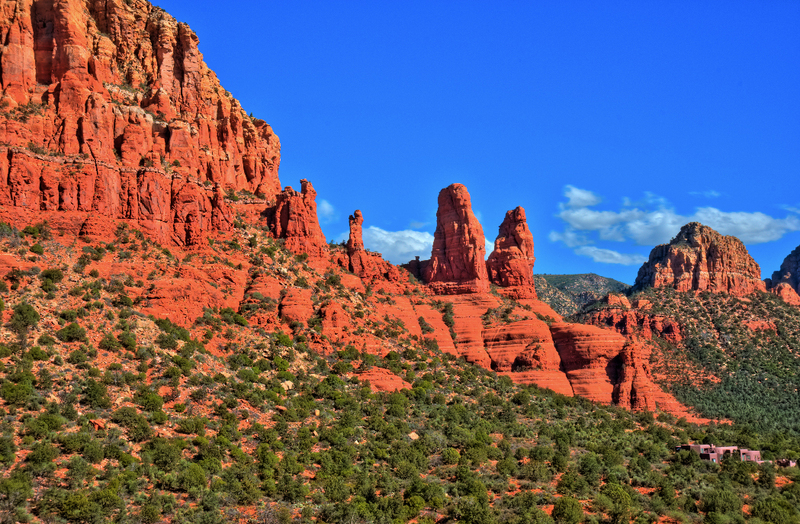 It is known for it’s deep red sandstone formations and is a haven for mountain bikers, hikers and those pursuing spiritual enlightenment. 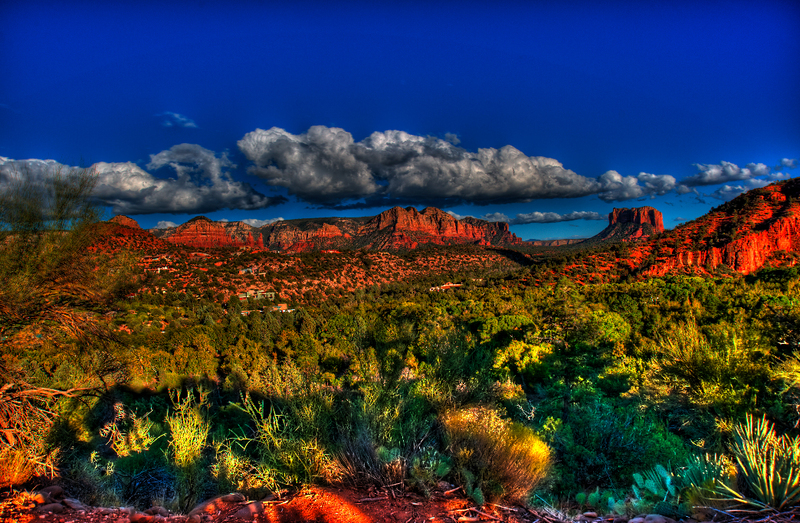 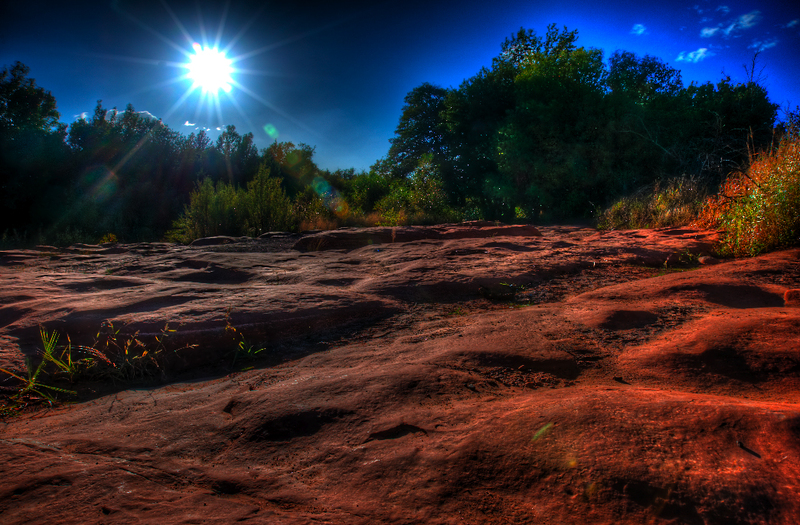 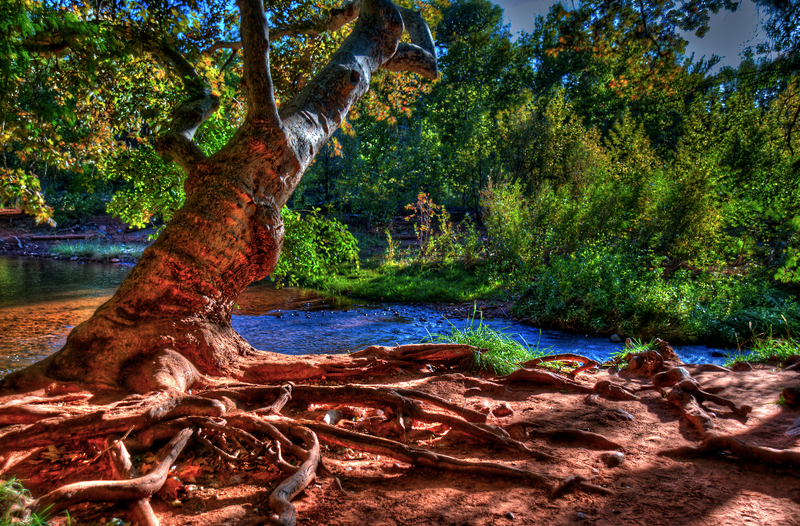 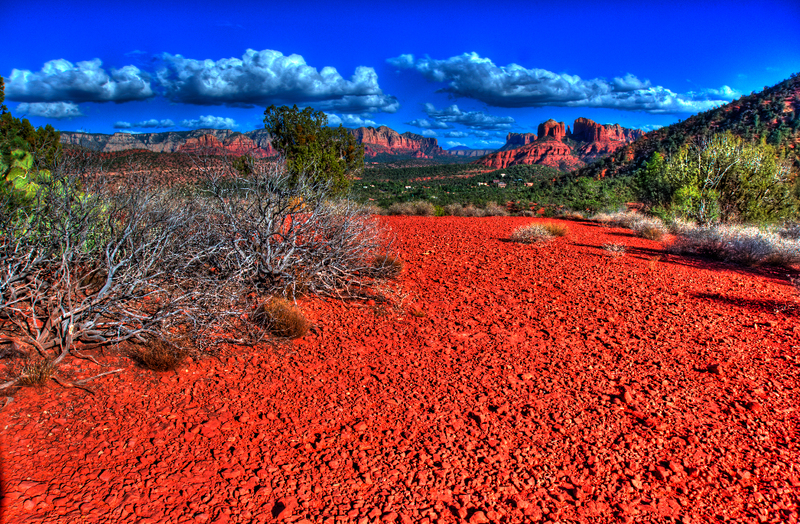 Sedona is said to have energy vortexes coming out of the earths surface at five different locations. 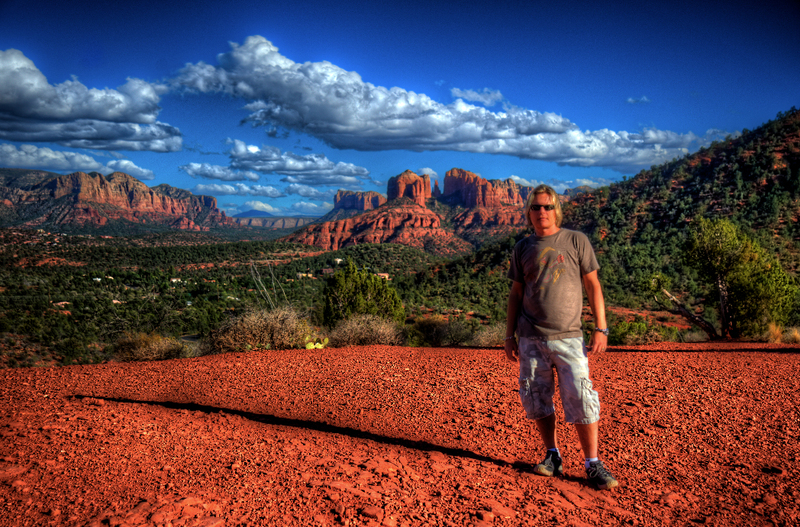 My friend Mike and I drove to Sedona yesterday. 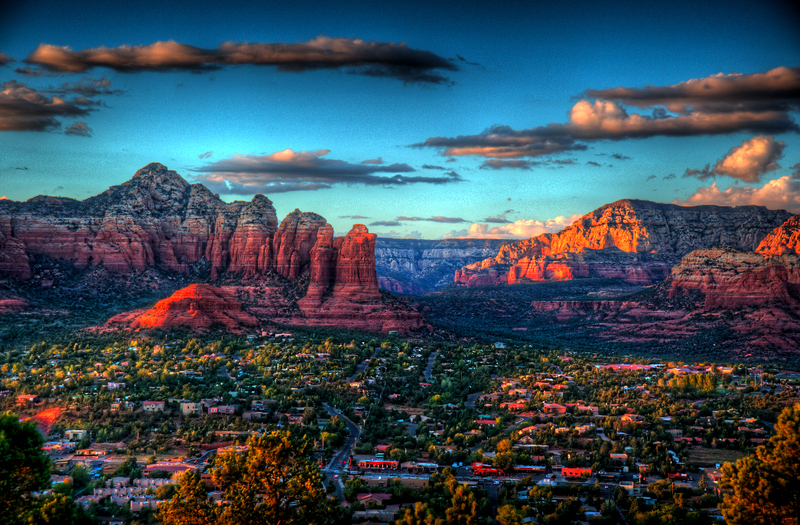 Words cannot express the beauty of this place. 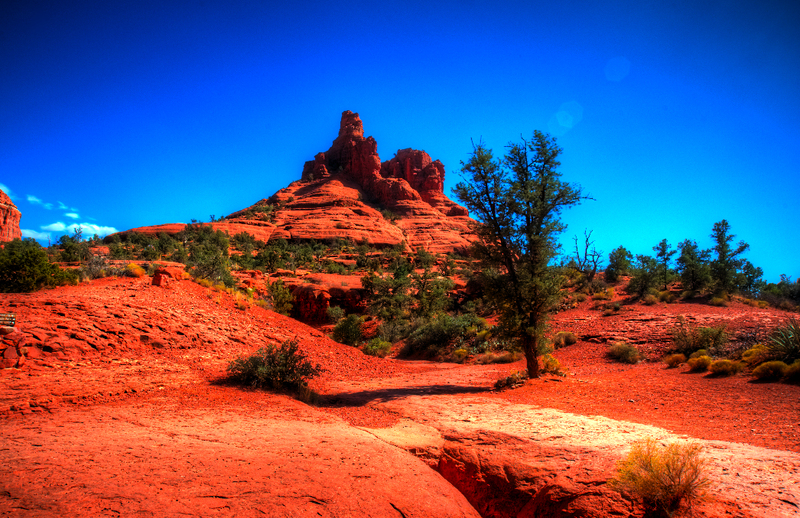 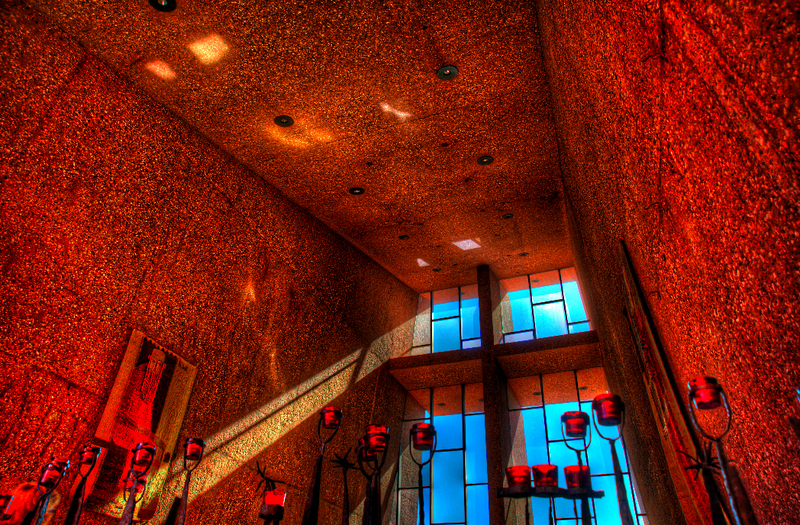 Here are just a few images I made, there are many more to come when I return.